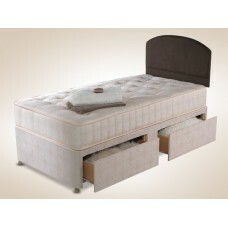 The Rome divan set (Mattress & Base) has an 8 inch (20cm) micro quilted Open Coil mattress with .. 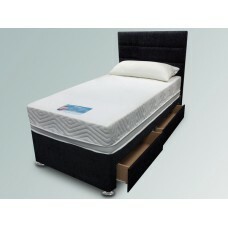 The Deluxe Orthocare divan set (Mattress & Base) has a 9 inch (23cm) micro quilted Open Coil mat.. 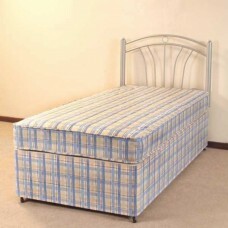 The Marlow 1000 Divan set (Mattress & Base) has a 9" (23cm) deep hand tufted, 1000 pocket sprung.. The Visco Comfort divan set (Mattress & Base) has a 9 inch (23cm) micro quilted Open Coil and Me.. 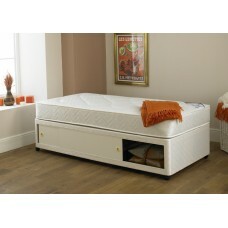 The Chesham divan set (Mattress & Base) contains a state-of-the-art temperature responsive, slow.. 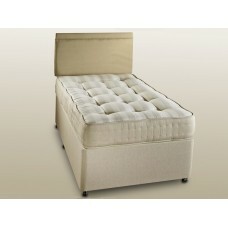 The Tuscany 1000 Divan set (Mattress & Base) has a 10\" (25cm) deep hand tufted, 1000 pocket spr.. The Ortho Pocket 1000 Divan set (Mattress & Base) has a 10\" (25cm) deep hand tufted, 1000 pocke.. 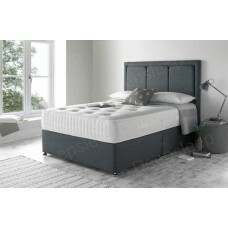 The Pisa 1000 Divan set (Mattress & Base) has a 10\" (25cm) deep hand tufted, 1000 pocket sprung..